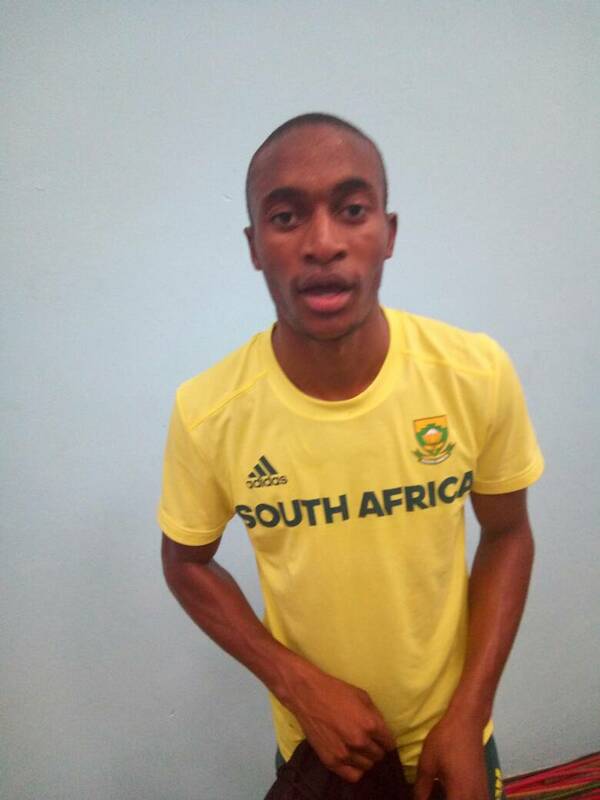 South African sprinter Luxolo Adams has expressed disappointment at his performance after he won the bronze medal in the 200m event at the just concluded African Senior Athletics Championship in Asaba, Delta State. Adams was initially awarded the silver medal before Nigeria’s Divine Oduduru (20.60s) was adjudged to have piped him to second spot in a close race on Sunday. To this effect, he had to settle for bronze medal with the same 20.60s time as Oduduru. Compatriot Ncincililii Titi won gold in 20.46s while the duo of Tetenda Tsumba of Zimbabwe (20.70) and Fode Sissoko of Mali (20.72) settled for fourth and fifth position respectively. “Unfortunately, my body couldn’t give me what I was hoping for today ” He added.